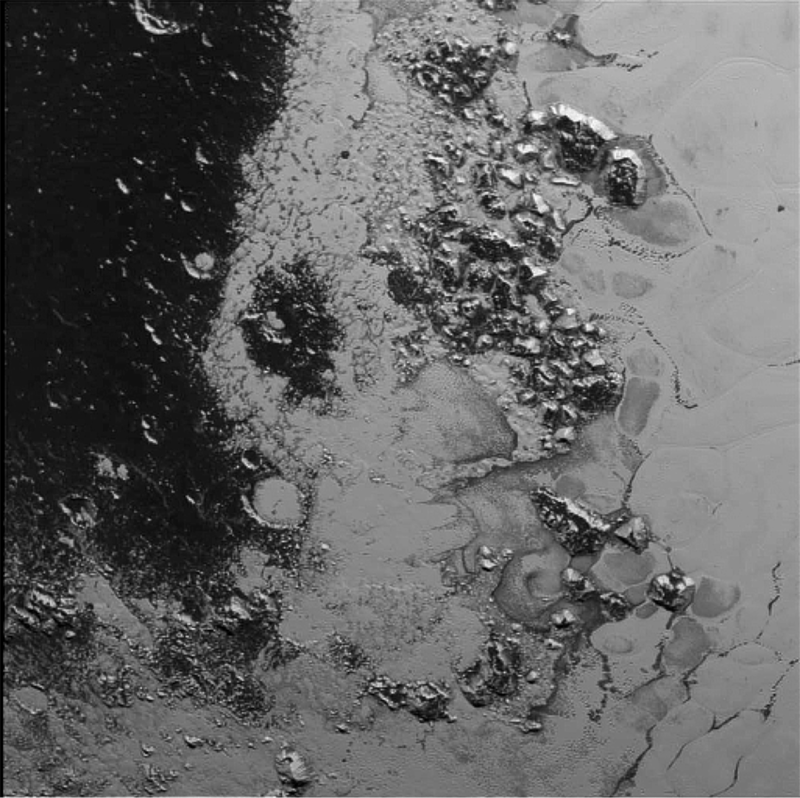 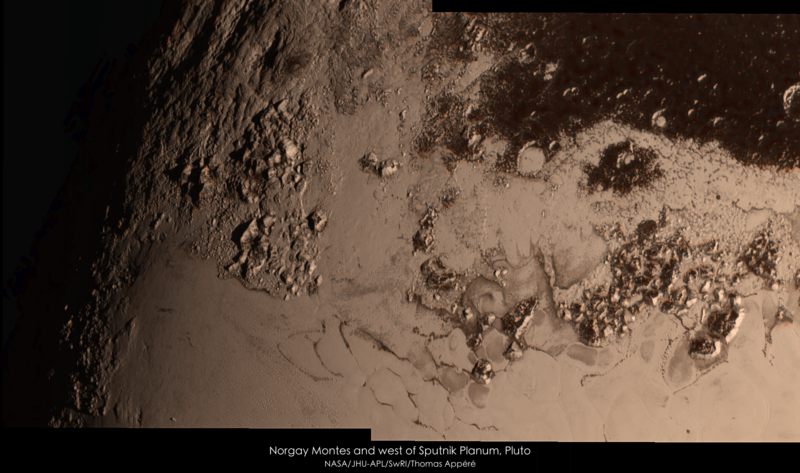 After a lull of several weeks, the downlinking of new data from the New Horizons spacecraft has begun, including stunning new images of Pluto and its largest moon, Charon, as well as a treasure trove of other scientific data. 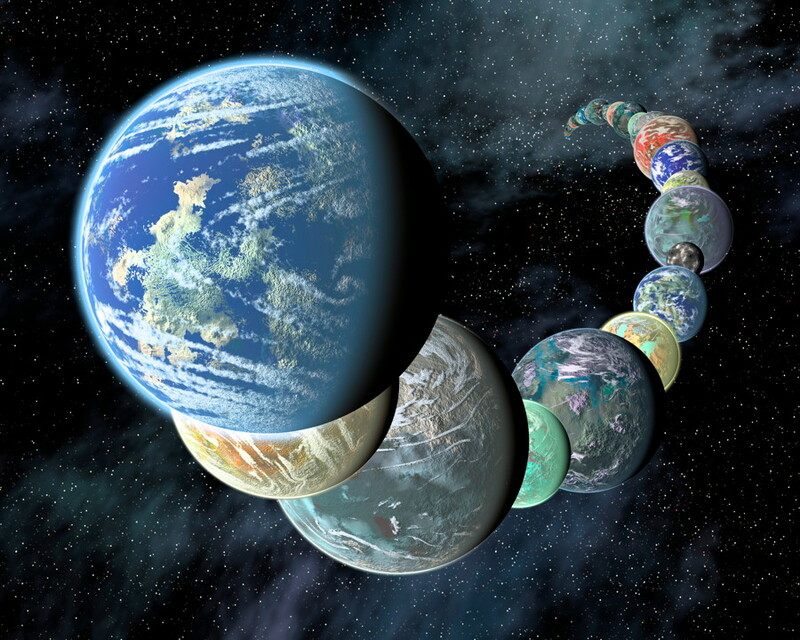 There is so much to come that it will take about one year to downlink everything from the spacecraft and send back to Earth. 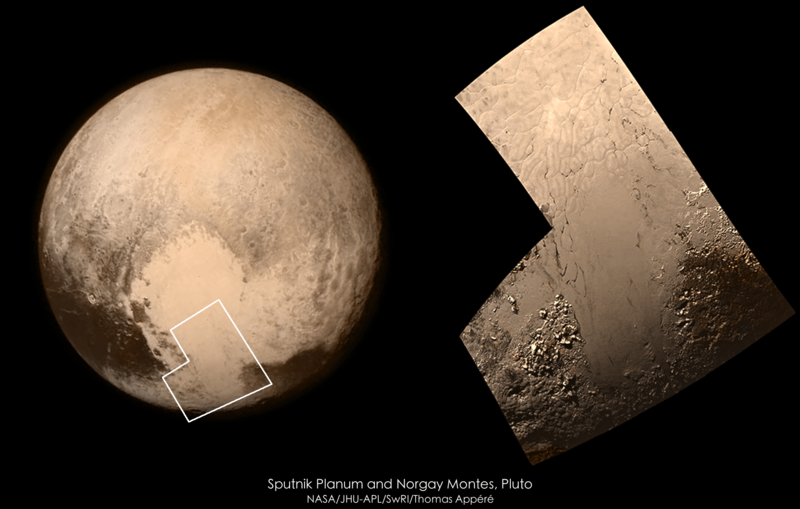 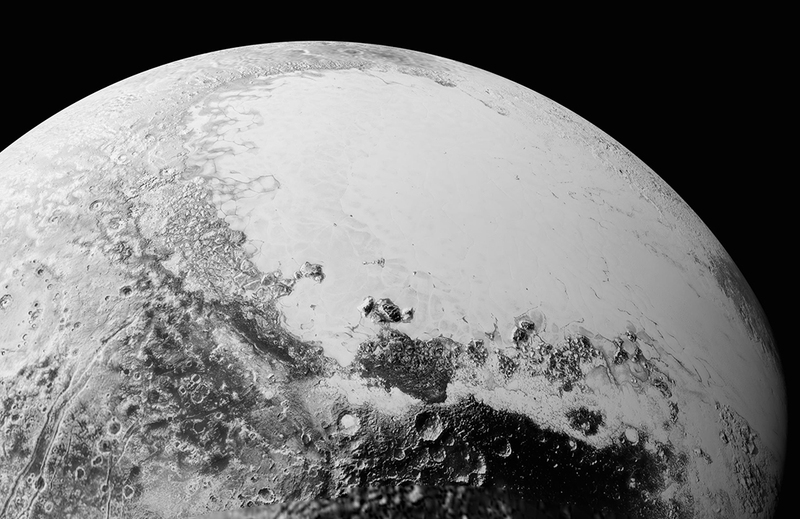 Those first amazing images of Pluto and its moons were only the beginning. 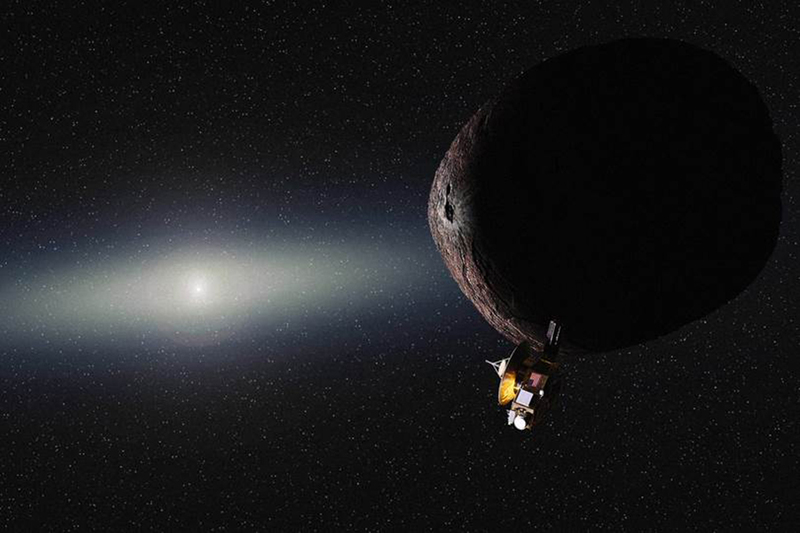 It has been nearly a month and a half since the historic flyby of Pluto by the New Horizons spacecraft, and now the mission team has selected its next target for exploration – a small Kuiper Belt object (KBO) known as 2014 MU69, which orbits the Sun about a billion miles further than Pluto. 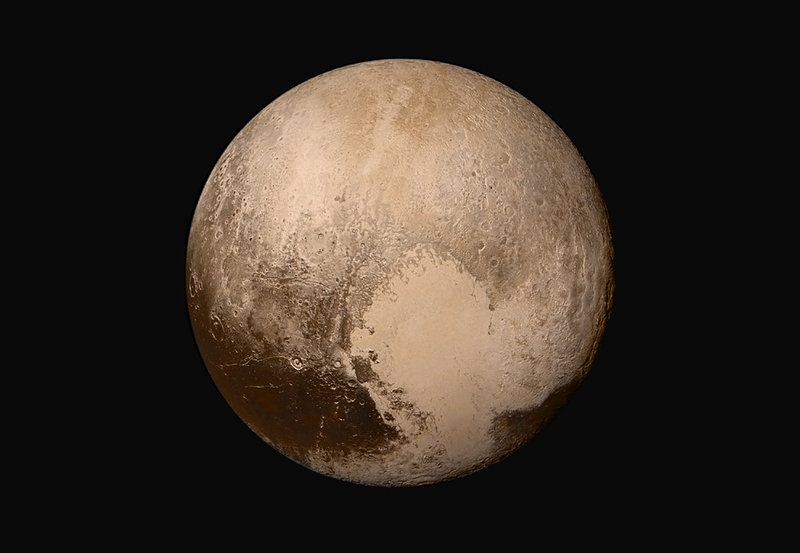 This will be the first time such a remote object in the Kuiper belt has been visited by a spacecraft from Earth.